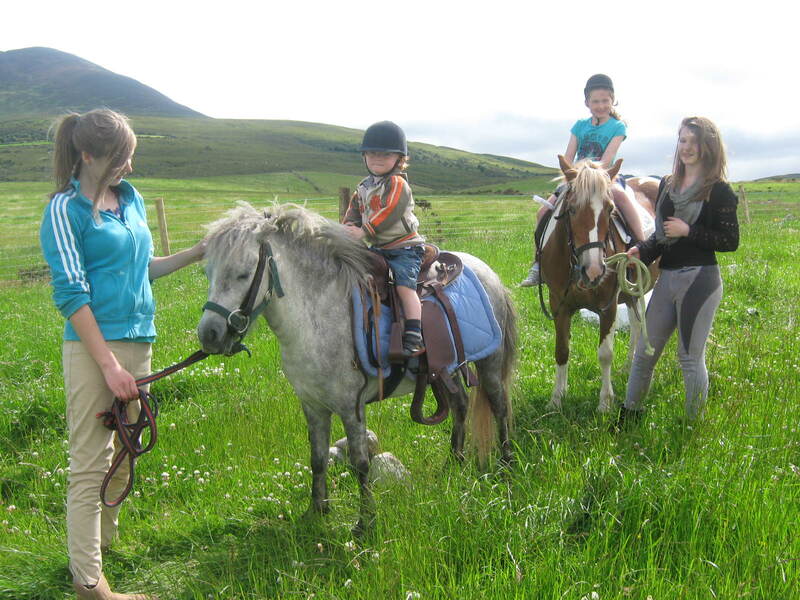 Dingle Tours offers visitors an unique experience of history, scenery and adventure. Dingle is in the South West of Ireland will give you an indication what can be experienced by the most discerning tourist. If you are interested in planning your trip to Ireland with Tour In Ireland, please do not hesitate to contact us. Let us help you plan your visit to Ireland and make your holiday an experience to remember forever. Here is an example of what you can hope to see and do within a 5-day period. Flexibility and tailoring a tour to suit your requirements is the aim of our company. So, activities and extra nights can be added to suit your needs. Within the 5-day tour If you prefer to spend more time outdoors there is a day tour based in Killarney and in Dingle which is just for you. Day tour in Killarney: Killarney has been an Irish tourist destination for centuries. We would like to take you on a trip back in time which starts and ends in Killarney. We can travel through the National Park and visit Kate Kearney’s Cottage where you can even take a horse and cart through the glaciated valley of the Gap of Dunloe down to Lord Brandons Cottage, where you can have a light lunch before moving on to Ross Castle where your driver will meet you again. Posted by pinguisweb on June 7, 2014 in and tagged Website Design Cork.